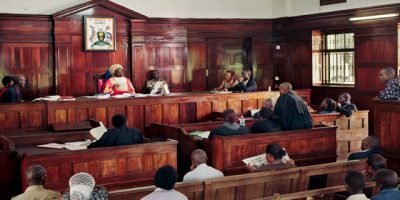 Chief Magistrate, Lillian Bucyana has convicted a journalist working with Pearl of Africa radio, Muzafar Nsubuga of contempt of court and sentenced him to two weeks in jail or to a fine of Uganda Shillings 100,000 (USD40) after his cell-phone rang during a court session, at Buganda Road Court in Kampala. Nsubuga stated that while in custody at the court cells when his cell-phone rang accidentally, he switched it off very fast, but the tough speaking magistrate ordered his arrest and read to him the judgement. “She did not allow me to say anything to defend myself or plead for mercy; she immediately passed a sentence against me and ordered for my arrest at around 11:55am local time.” Nsubuga told local media. However, Nsubuga’s employers paid the fine and had him released at around 4pm local time. Last year, Bucyana made a ruling that threw out of her court session journalists covering the trial of a police man accused of leaking police’s secret audio recordings to the public. The ruling was however challenged in the High Court and overturned. 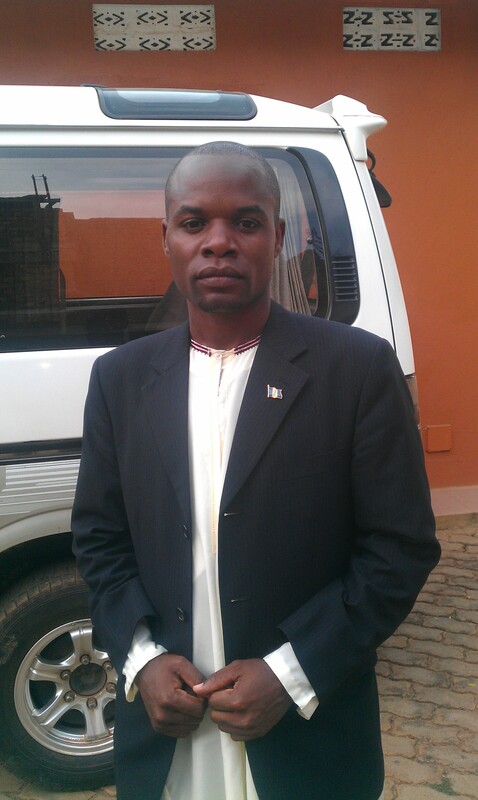 Nsubuga reported to the Human Rights Network for Journalists, Uganda, that a prison officer, Kalisengawa, threatened him with brutal treatment similar to that of a police officer, Joram Mwesigye against journalists on January 12, 2015. The prison officer admitted to media having made the threats, “I told him that while here in the cells he must behave, or else we would work on him. He should know he is a prisoner now.”Kalisengawa confessed. In 2013, a group of three prison warders violently attacked journalists at Kalisizo, causing them grievous harm. They were charged and taken to court. Nsubuga is the second journalist to be convicted since December 2014, after William Ntege aka Kyumakyayesu, a freelance journalist who was sentenced to two months in jail after being convicted of criminal trespass. He was arrested at the Ugandan Parliament when he went to petition the Speaker of Parliament over police brutality and use of excessive force.